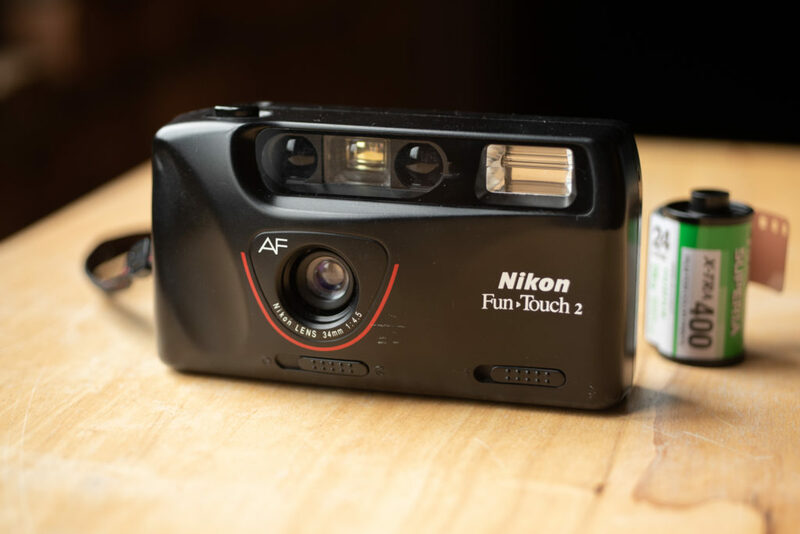 On my quest for finding the perfect cheap pocket 35mm camera, I encountered quite a few Nikon Fun Touch 2s floating around. Intrigued by the dumb name, I decided to pick up one for myself and see if it had any potential. Unfortunately the camera I got was about as cheap as these things come, with less controls than even a Fuji Quicksnap disposable 35mm camera. 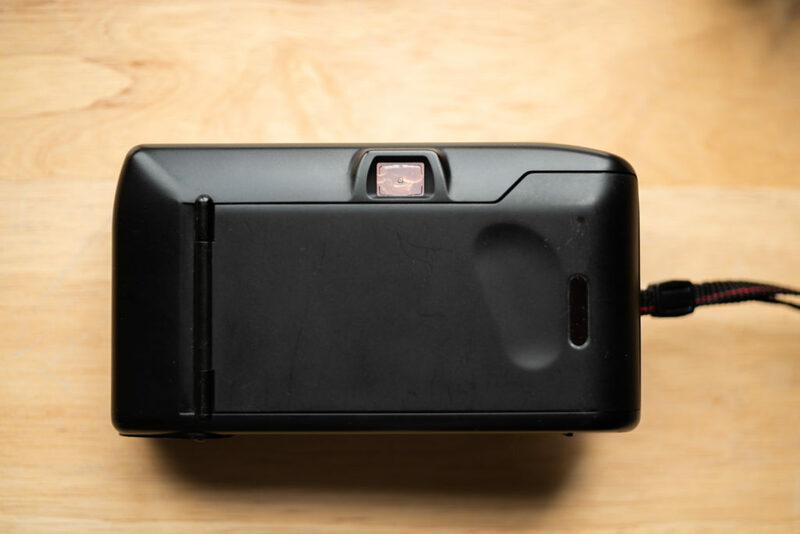 The Fun touch 2 is a fixed focus, fixed focal length ‘dumb’ 35mm camera that does not allow one to turn off the flash. Despite the ‘AF’ written on the front of the camera, there’s no autofocus happening here. If your subject is remotely close to the camera, it will be out of focus. From around six feet to infinity, the results are nice and sharp, but many, many subjects (like people in portraits!) are going to be closer, and they’re going to be out of focus. The focal length is fixed at 34mm, which is pleasantly wide, but not too wide to cause extensive distortion. It’s a perfectly fine length, but there’s no zoom features to be had here. 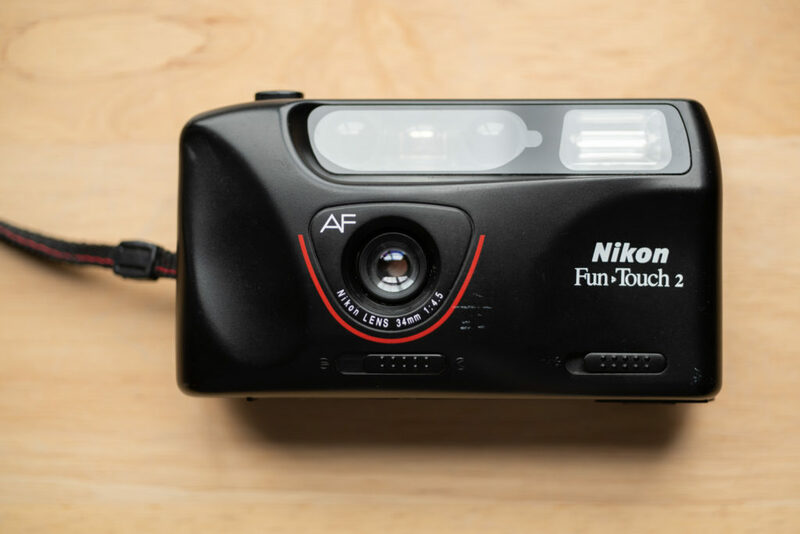 Like all small 35mm film cameras, the Nikon Fun Touch 2 is a rangefinder, which means you look through a little window that’s close to the lens to compose, rather than through the lens itself. Because this is a fixed focal-length camera, the rangefinder window is fine for approximate framing. The biggest frustration is that looking through this window gives you no indication whatsoever if your subject is in focus or not. As I mentioned before, there’s no way to turn off the flash on this camera. In all my research and trial and error, I could never get it to not fire. Shooting inside often benefits from flash, but not being able to turn it off makes it miserable for travel or street photography camera where you want to stay relatively inconspicuous. The only silver lining is that flash exposure is good, which is fortunate, because you got no choice in the matter besides taping a cover over it. There are no controls on the back, just a viewfinder. This camera is powered by two standard AA batteries, which is about the best case scenario for a camera like this (as opposed to more exotic CR2s on some cameras). Be careful when opening an camera old thrift store or attic find, as there is a good chance that somebody left a battery in there when they stored it that has begun leaking. The lens has a sliding cover that protects it when not in use. Even better, the camera won’t take any pictures when the cover is over the lens. Otherwise, the camera is simple and stays out of your way. I still remember when digital cameras first came on the scene people complained they weren’t fast enough. 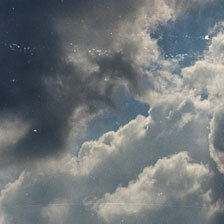 It was quick, easy-to-use 35mm cameras like the Fun Touch 2 that made them say that. 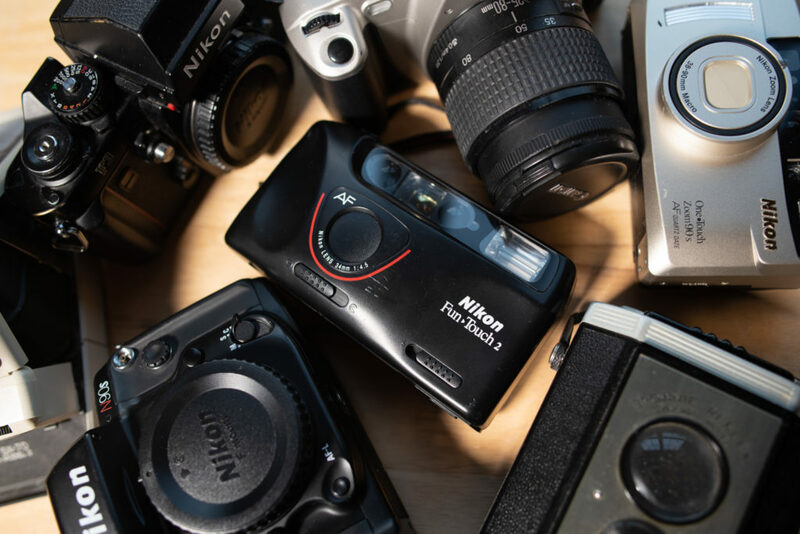 Lack of any ability to focus on a close subject and no control over the flash prevents this camera from even being a suitable replacement for disposable 35mm cameras like the Fuji Quicksnap. it’s a shame, because the body of the camera itself is simple and hardy. The Nikon Fun Touch 2 doesn’t have the magic touch, and it ain’t very fun, even for a sequel. If you’re intrigued, you can pick up the Fun Touch 2 for cheap on eBay . Using these links helps me keep this site online and costs you nothing. Thanks! If you enjoyed this article, check out my monthly newsletter!